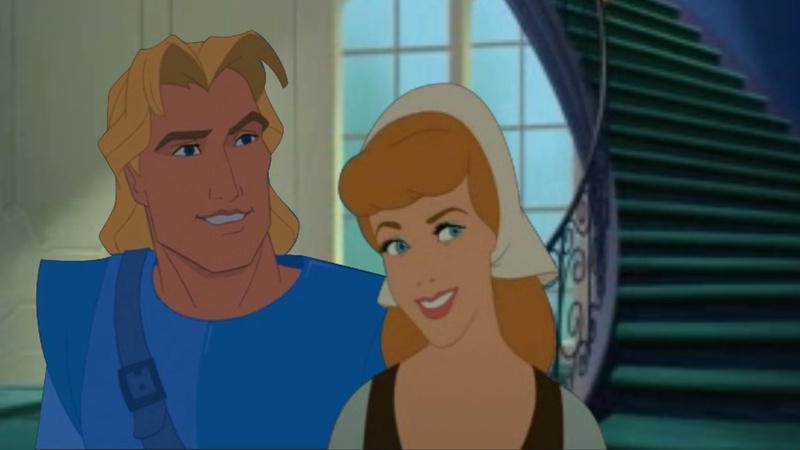 John Smith and cinderella. John Smith and cinderella watch their sister greet her boyfriend at the door. XD ♥ James Pleiades Hawkins and Wendy Moira Angela Darling. XD ♥. HD Wallpaper and background images in the disney crossover club tagged: disney crossover john smith cinderella pocahontas.